HOWARD LAKE, Minn. - For a sleek, modern cabinetry look, consider Dura Supreme’s “Alpine” door style with beautiful and durable high-pressure laminates in 10 stunning colors and textures. 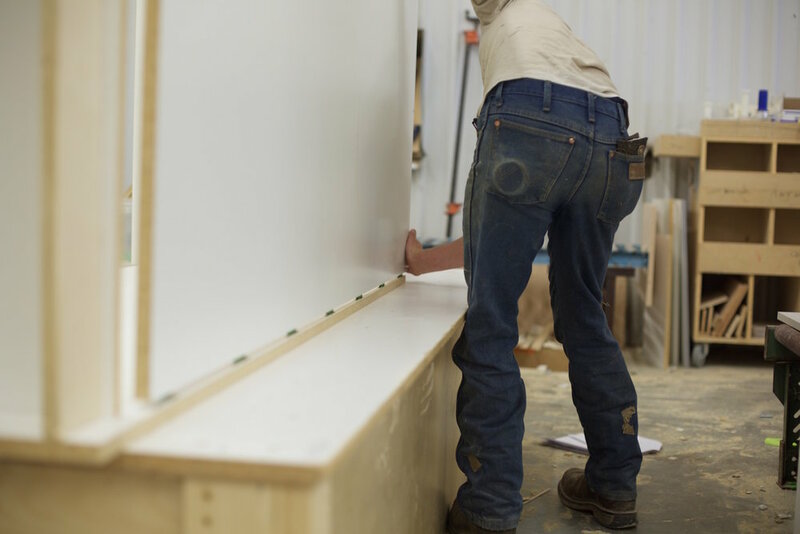 Laminate cabinetry is a great choice for contemporary kitchens, but is also an excellent choice for ancillary spaces like laundry rooms, garage cabinetry and bathrooms with its durable material and easy-to-clean surface. The entire collection is offered on the “Alpine” door style which is part of their beginning price group making the luxury look of laminate very affordable. Dura Supreme’s “Alpine” door style is crafted with a durable high pressure laminate surface. 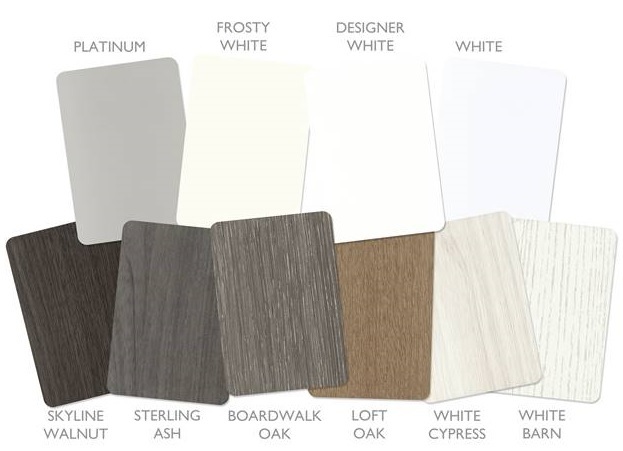 Select from their ten new standard colors and woodgrain patterns or select any color from popular laminate makers Wilsonart® or Formica®.